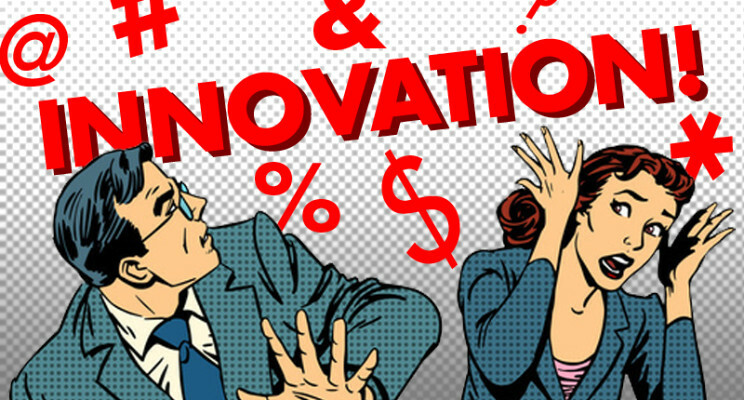 When did ‘innovation' become a 4-letter word? Here at Survature we run this race but are also uniquely positioned to watch others do the same. As a founder of a software startup, part of my job (and joy) entails talking to users and helping them to envision and manage their feedback data cycle. Through that process, many users have become friends of ours. A recent conversation really resonated with me. The reason – my friend leads innovation efforts at a multi-billion dollar company, his work makes a big impact on their global business, he is respected throughout the company, just architected a $100M partnership through a business model innovation, … yet he feels “innovation” has become a bad word. Read more at LinkedIn Pulse. Jian Huang is the Chief Executive Officer at Survature providing the vision for reinventing the way the world experiences surveys. He is a professor of computer science at the University of Tennessee (UT) researching data analysis, visualization, and human-computer interaction. His research has received funding from the National Science Foundation, the US Department of Energy, the US Department of Interior, Intel, NASA, and UT-Battelle. Jian received his PhD from the Ohio State University.